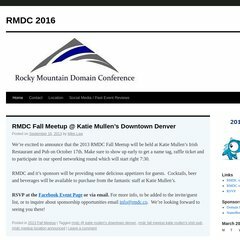 Topics: Copper Mountain Resort, and Rapid Domain Builder. The programming language environment is PHP/5.2.17. It has 2 DNS records, ns5.valledus.com, and ns6.valledus.com. Theplanet.com Internet Services Inc (Texas, Houston) is the location of the Apache/2 server. PING (67.19.38.242) 56(84) bytes of data.